Isn’t this the cutest Little Man theme set up you’ve ever seen? 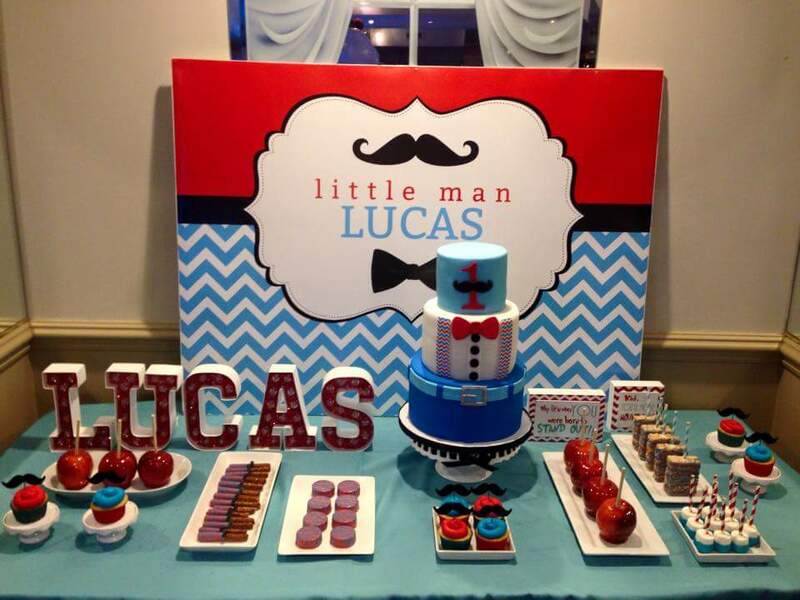 Clever mum Jackie has done a fabulous job setting up for her son Lucas’ 1st birthday using our Little Man backdrop file. I love how everything is matching – this truly makes my heart sing and that cake is way too cute!! Well done Jackie, you should be proud and thank you for choosing us again for your son’s party. As always, I hope this gives you some great ideas for your next party.